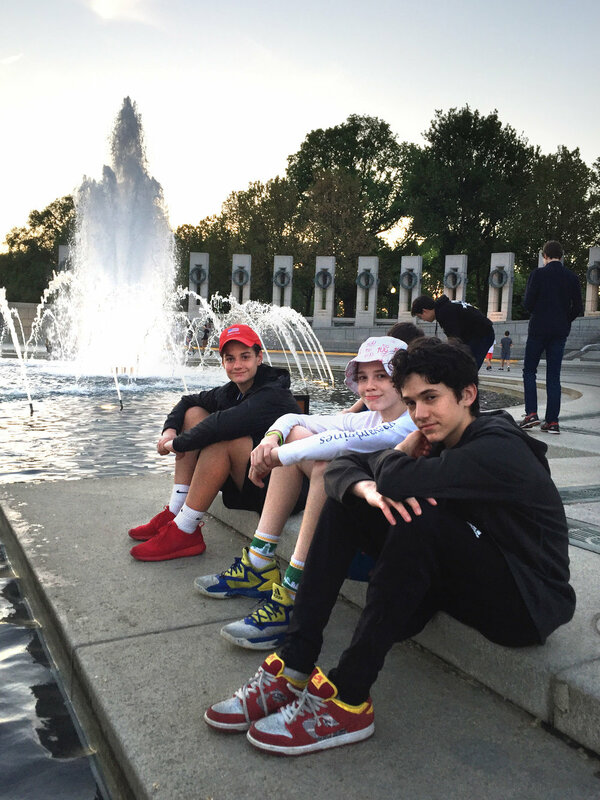 Each year in the spring, Form II Browning boys and faculty head to Washington, D.C., to take in the sights, absorb the history and enjoy one another's company. 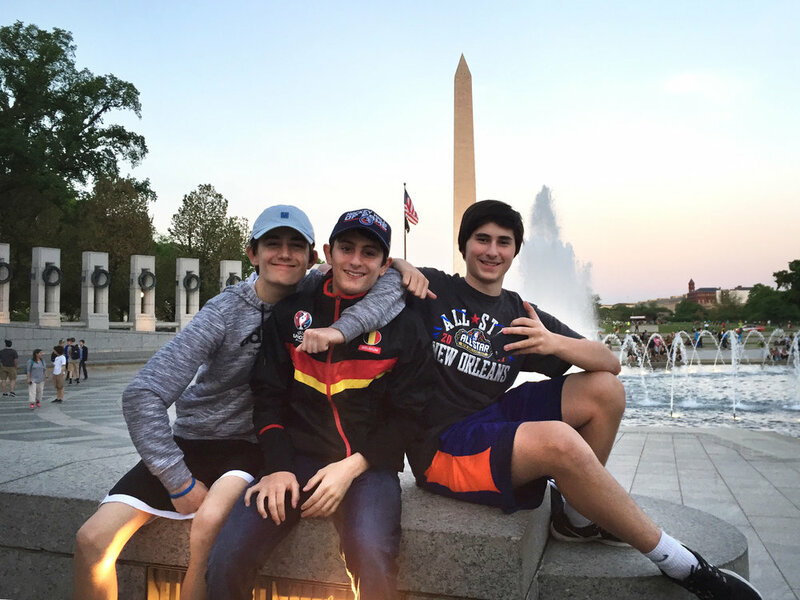 This year the class spent two nights in D.C., where they visited the National Mall and such iconic monuments as the Lincoln Memorial, Washington Monument and World War II Memorial, among others. 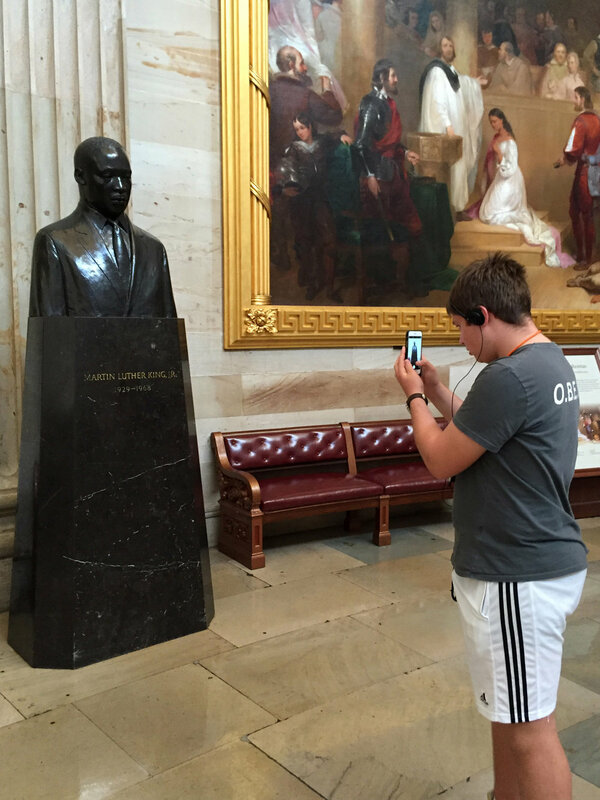 These impressive sights were part of an itinerary that also included a number of docent-led tours through renowned museums administered by the Smithsonian Institution.